If you’re planning a big adventure this summer and heading off to far flung destinations in the search of awe and wonder, then you may want to consider how you can enhance your travels by utilizing your tech to the best of its ability. Traveling has become a rite of passage for many young people who embark on a quest to find themselves. Those of an older generation are keen to explore new environments, immerse themselves in a different culture and meet interesting new people. Whatever your motive is for traveling, be sure to invest in the appropriate technology to get the most out of your trip. These days, it’s more than just making sure you have hard shell luggage to protect your valuables. The most ubiquitous piece of essential travel kit is the smartphone. Everyone has got either an Apple or a Sony or a Samsung or a Huawei. 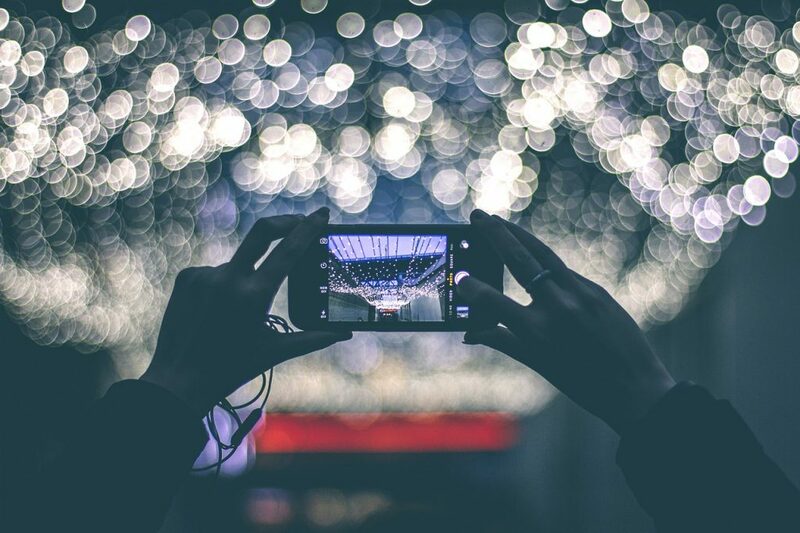 Companies offering the latest high-resolution camera upgrade and largest HD screen has made competition rife amongst cell phone manufacturers. Whatever smartphone you have, be sure to carry out some simple maintenance checks before your travels. If your battery runs low quickly or your screen is cracked it’s a good idea to get your cell phone repaired. By investing a little bit of money before your trip of a lifetime, you’ll be ensuring that these issues don’t escalate leaving your smartphone useless. If you’re heading out of the country on an excruciatingly long flight, you’ll need some noise reduction headphones to block out the sound of crying babies and the snoring gentleman beside you. For around $200 you can pick up a sturdy pair of headphones that can be your trusty travel companion. This bit of tech can provide a soundtrack to each stunning vista that you lay your eyes upon. While your smartphone may have a Carl Zeiss lens and a great ISO setting, it will never be able to compete with the latest Panasonic and Canon offerings in the travel camera market. The super zooms allow you to photograph detail far away while not forfeiting the quality of the shot. Image stabilization and advanced aperture setting make travel cameras a perfect choice for those who want visual records of their journey. You can select from mirrored cameras, SLRs and specialist travel point and shoots. 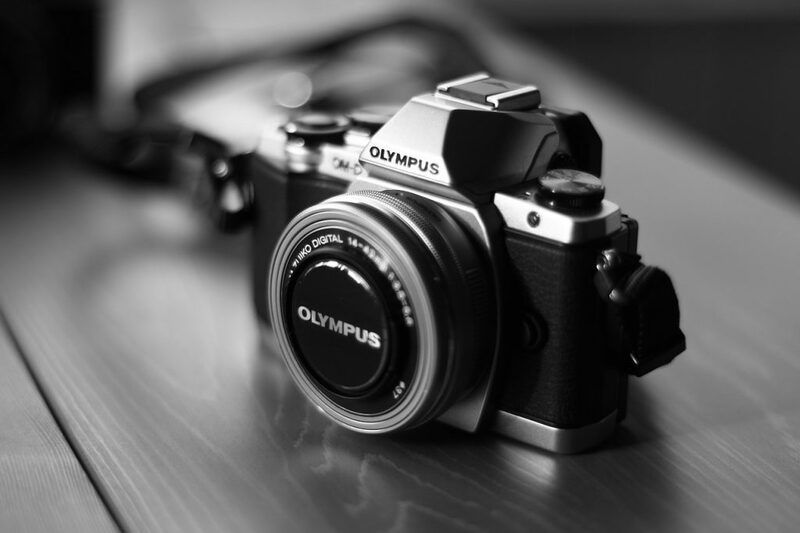 Ensure that you choose a camera to fit your requirements. If you’re scuba diving, pick up a rugged waterproof gizmo. If you’re heading out on safari, ensure you have that all important zoom to get up close and personal to the elephants. You don’t want to be wearing your headphones on the beach, so if you’re heading for a spot of relaxation by the sea, it might be wise to invest in a compact speaker. 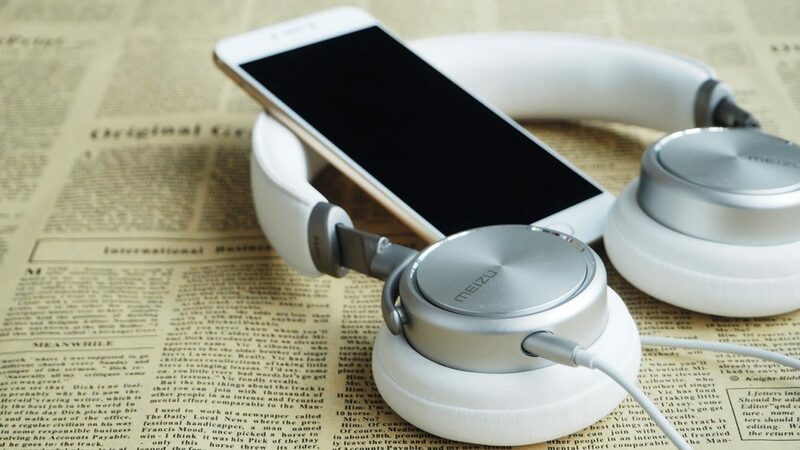 With Bluetooth connectivity, you can listen to your travel playlist anywhere. 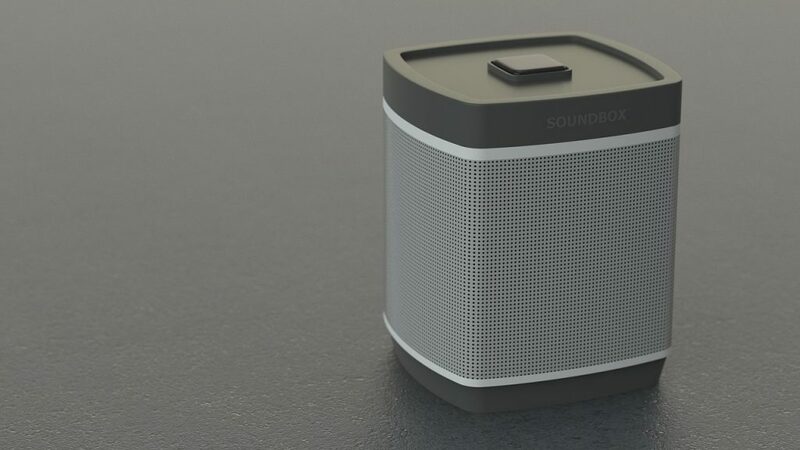 Many Bluetooth speakers are now waterproof and at the very least splash proof so there less need to worry about lying too close to the ocean or the pool. For those travelers venturing off to a cold destination, a pair of thermal foot warmers may be the most useful bit of kit they purchase. 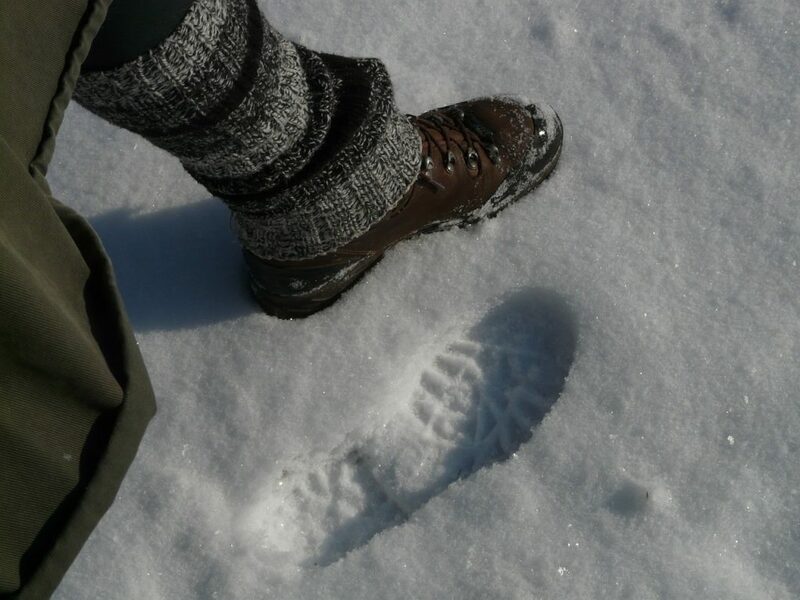 Slipping discreetly into shoes or boots like an insole, these waterproof foot warmers use thermal cell technology to keep your toes nice and toasty. Controlled via a remote you will be able to adjust the temperature accordingly ensuring that having feet like blocks of ice doesn’t ruin your ascent up a glacier or your snowshoeing adventure. You may have all these amazing bits of technical wizardry to enhance your travels but what are you going to do if they are made redundant because they have no battery? You can wait until you hit your next hostel or hotel room, but that might be a day of travel without any kit. The solution? Pick up a portable battery that can charge your tech on the go. 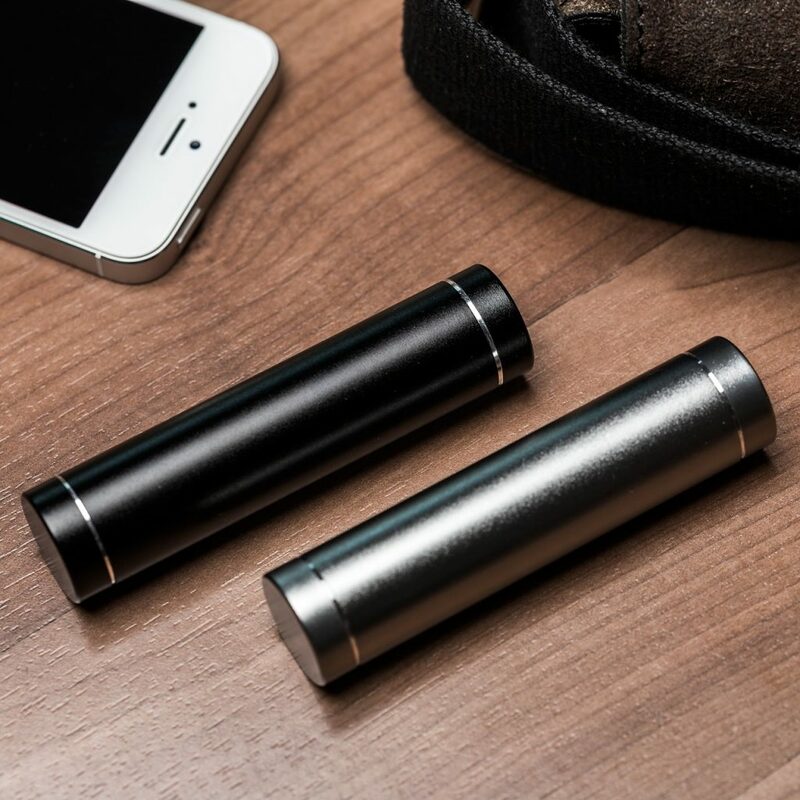 If you keep your lightweight, compact battery charged at all times, you will never have to be without your smartphone or camera when traveling through the depths of the jungle or scaling the side of a mountain. Traveling across the globe is one of the most amazing experiences you will ever have in your life. From selecting your destinations to planning your itinerary, your travels will be a feast for the senses and leave you with a newfound contentment. When you are packing for your next far flung adventure, don’t neglect the importance of your tech to ensure that your travels are as fulfilling as possible.